All earrings must be removed before PE or covered with plasters. Please note that teachers are unable to remove earrings or apply plasters to ears. We would appreciate it if children did not come to school with dyed hair or nail varnish. Please order all uniform from School Wear for Less. 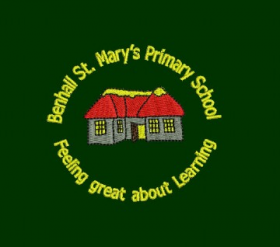 School bags and coats are also available with the school logo.